The #1 use of solar energy systems in Canada is to heat swimming pools. A properly sized and installed solar pool heating system can replace the need for a pool gas heater or heat pump - and displace tonnes of carbon dioxide every year! 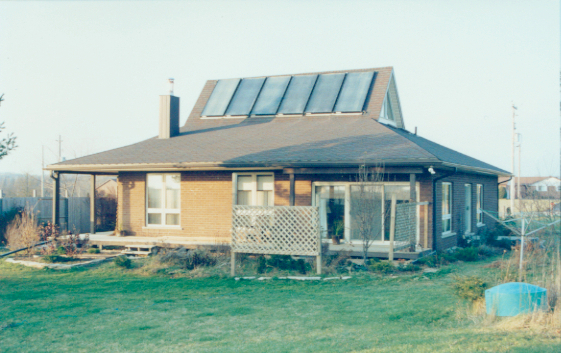 Another common application of solar energy in Canada is to pre-heat hot water for domestic or commercial uses. This technology works well in Canada, typically designed to achieve 50% - 60% of your annual hot water needs. 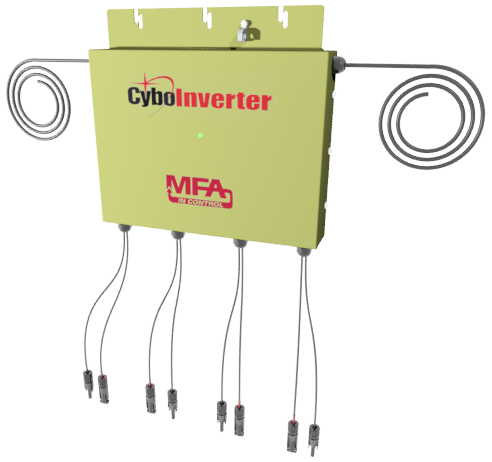 Note: a new technology that eliminates the need for pumps, heat exchangers, heat transfer fluids and expensive maintenance is now available: Call Us! 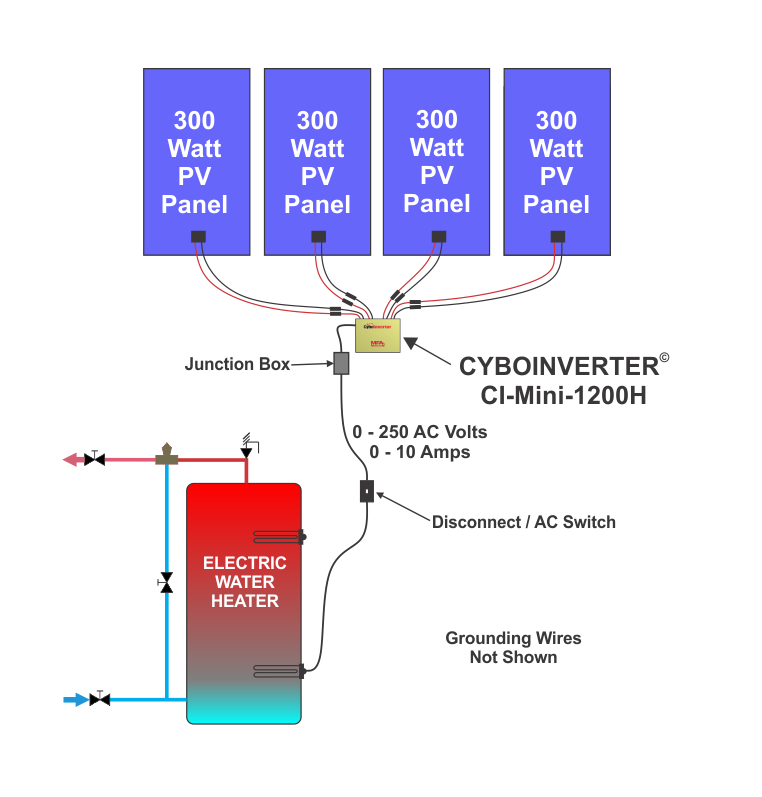 Solar Energy can be used to supplement conventional space heating systems. 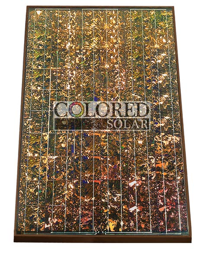 We recommend solar space heating only be done for new, super energy efficient construction. Retro-fitting a solar heating system may work, but it is most often not cost effective. Solar Ontario designs & install PV solar electric systems for behind the grid applications, such as solar powered pumps and solar electric heating systems (water & air). We also design & install off-grid PV electric systems. Solar Ontario designs & installs MircoFIT systems for a select group of private residences, and net-metered PV systems for commercial applications. Solar Ontario services and provides maintenance services for many types of solar pool & water heating systems. 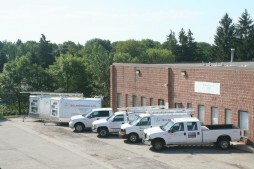 Our solar technicians are some of the most experienced in the industry. Service and maintenance contracts are also available for our products and installations.